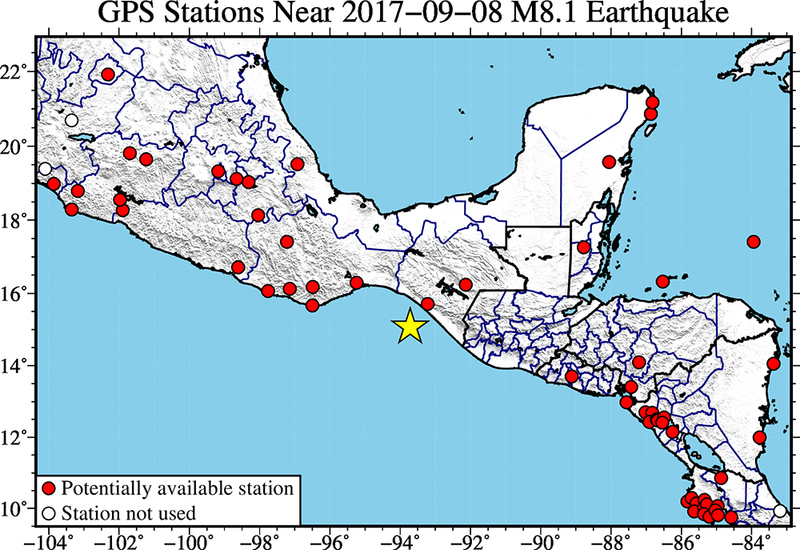 A Mw 8.1 earthquake occurred at 04:49:21 UTC (11:49:21 pm 7/9 local) on September 8, 2017, 87km SW of Pijijiapan, Mexico. 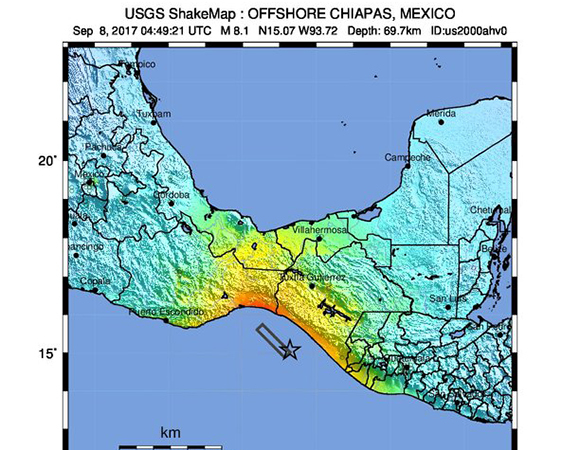 For more information, see the USGS Earthquake Hazards Program event page. 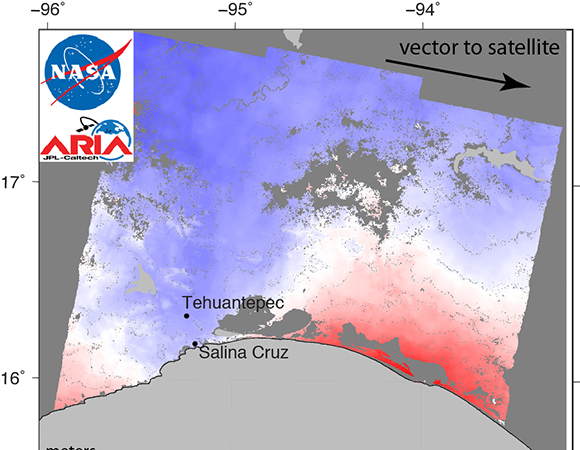 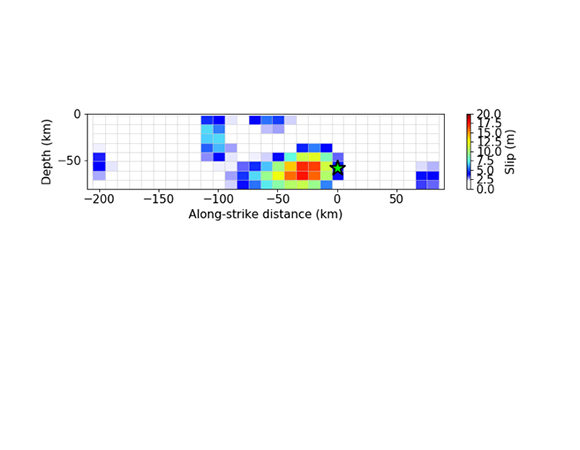 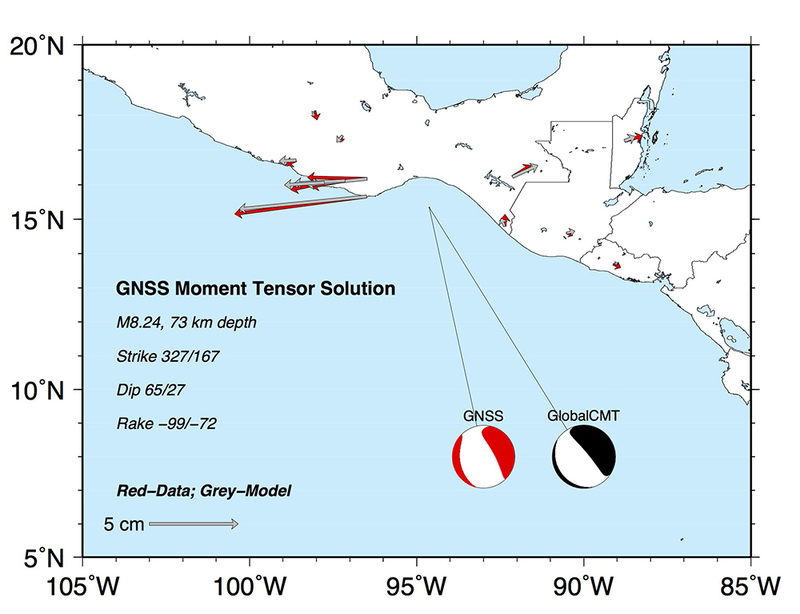 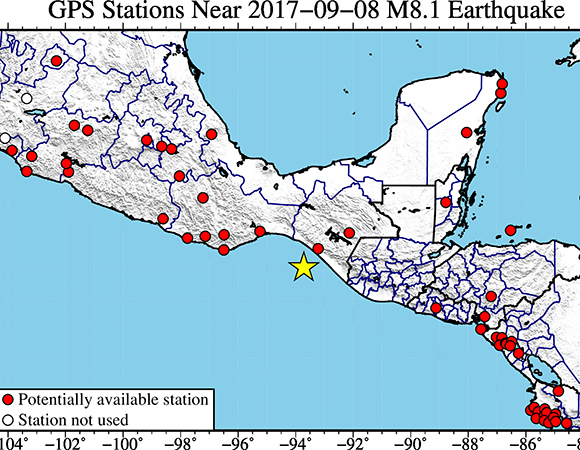 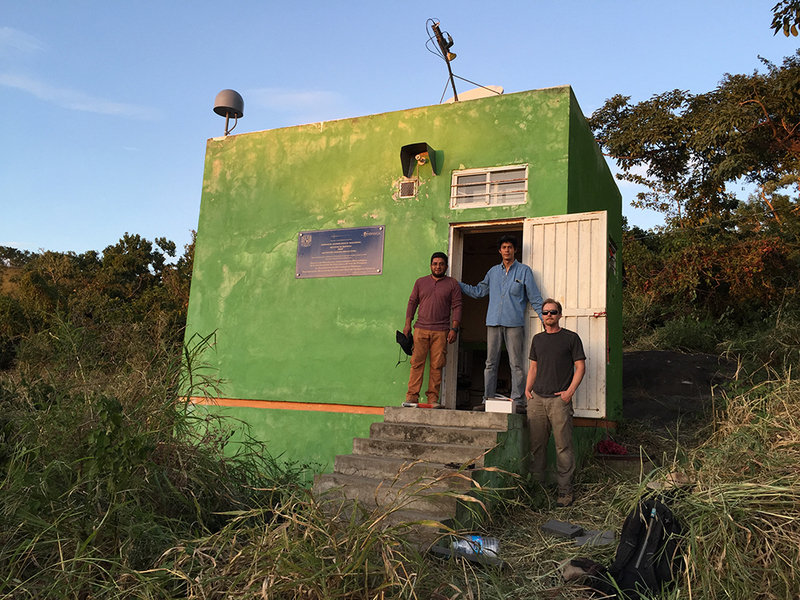 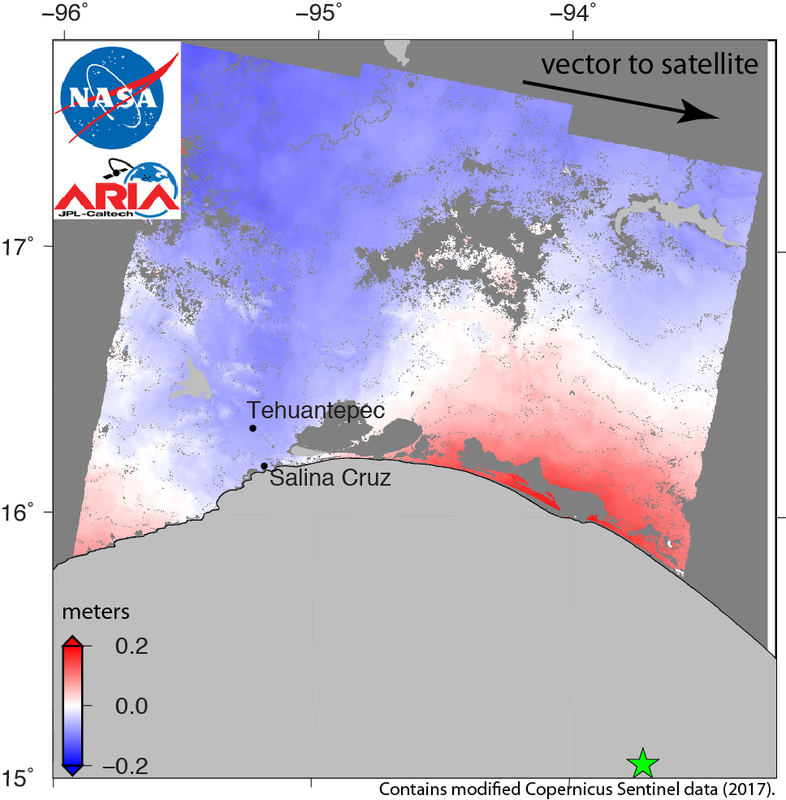 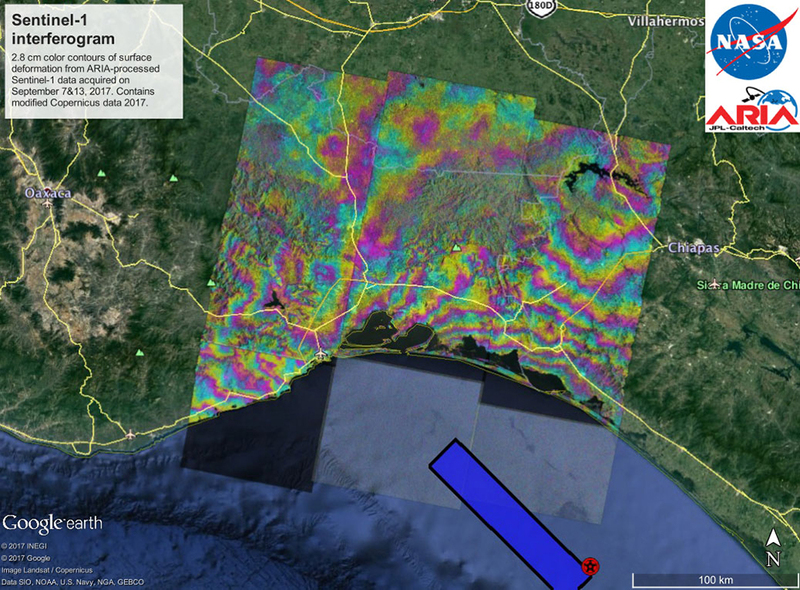 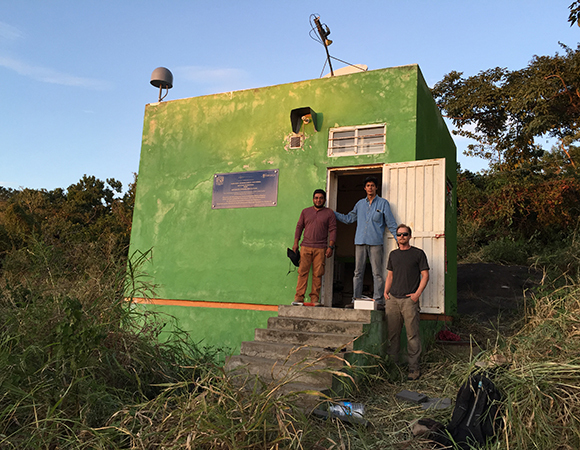 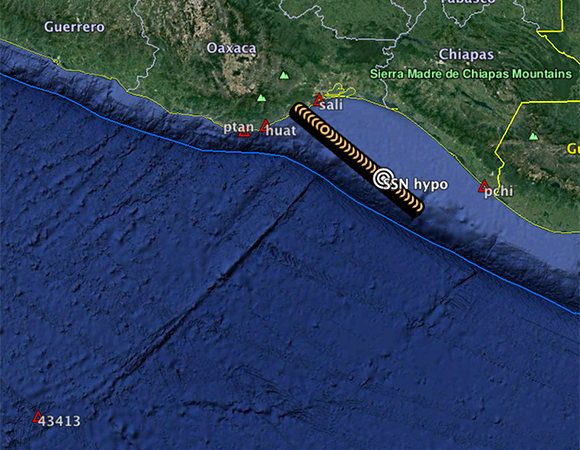 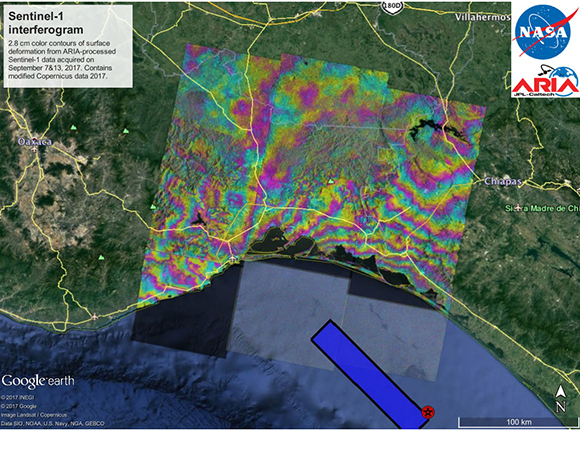 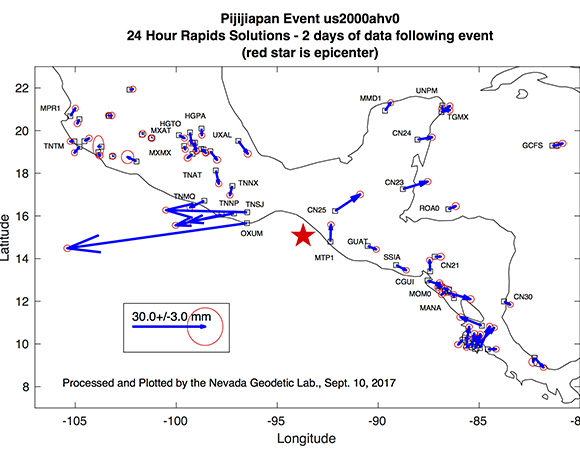 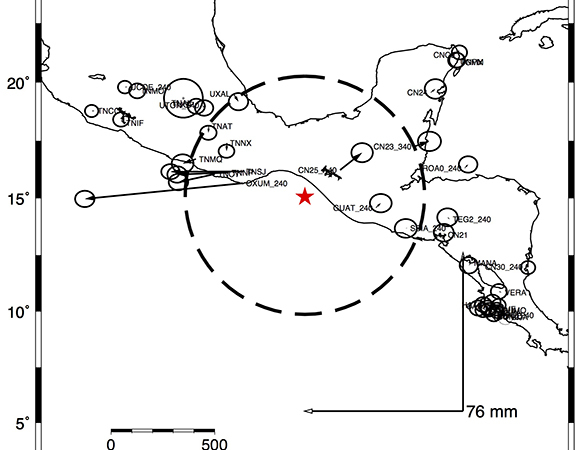 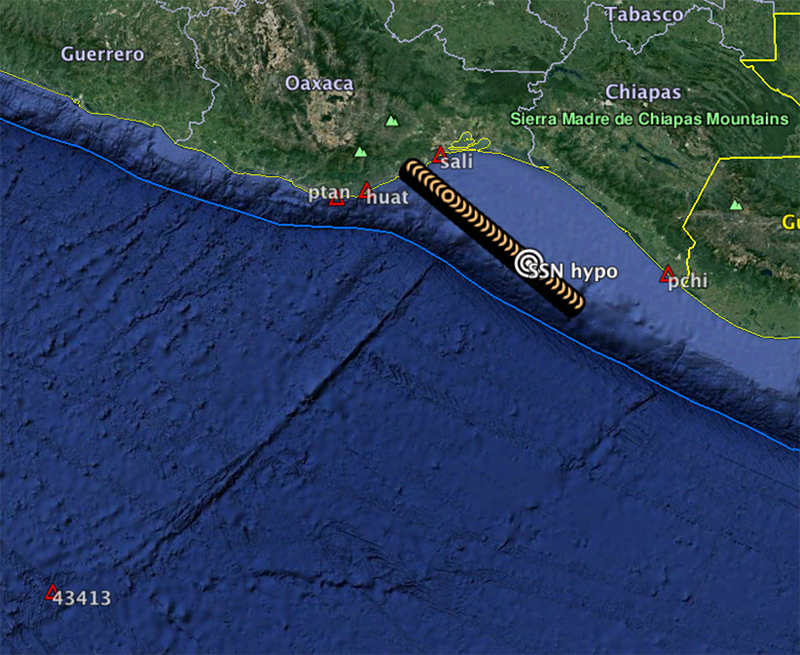 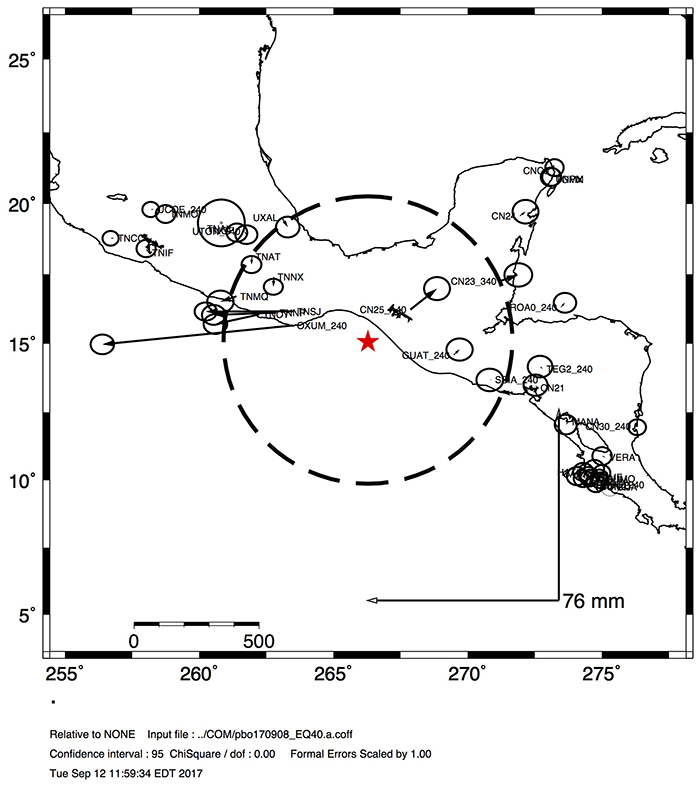 In response to the M8.1 earthquake 87km SW of Pijijiapan, Mexico, on 2017-09-08, UNAVCO and UNAM-Geofisica have initiated the acquisition of high-rate (1 Hz and/or 5 Hz) GPS/GNSS data from stations within ~1200 km of the epicenter. 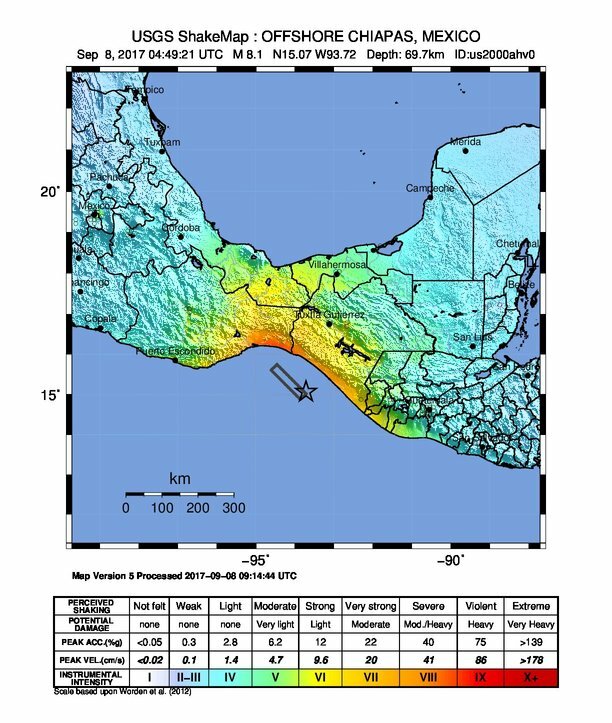 A map of potentially available high rate GPS/GNSS stations is shown in Figure 2; please note that actual availability of high rate data will depend on the status of each station, TBD. 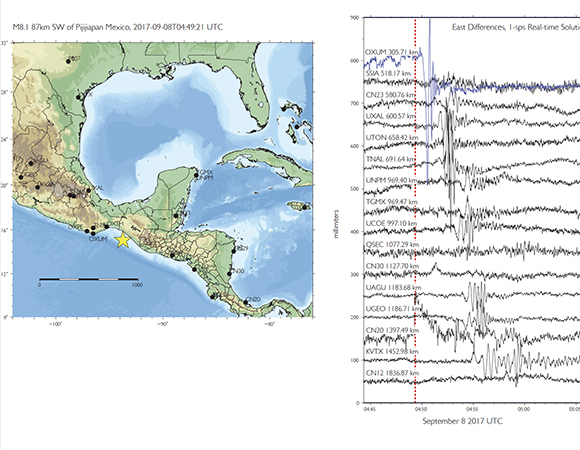 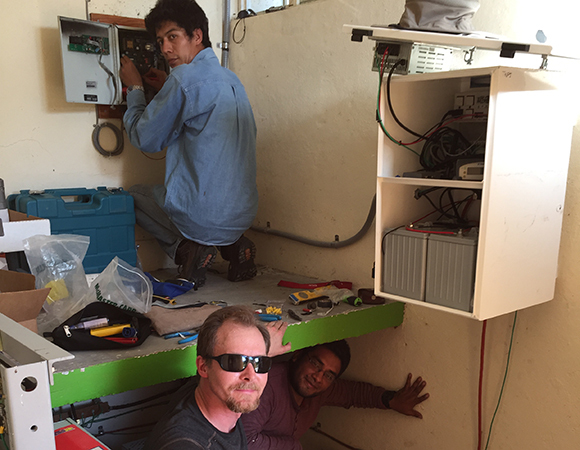 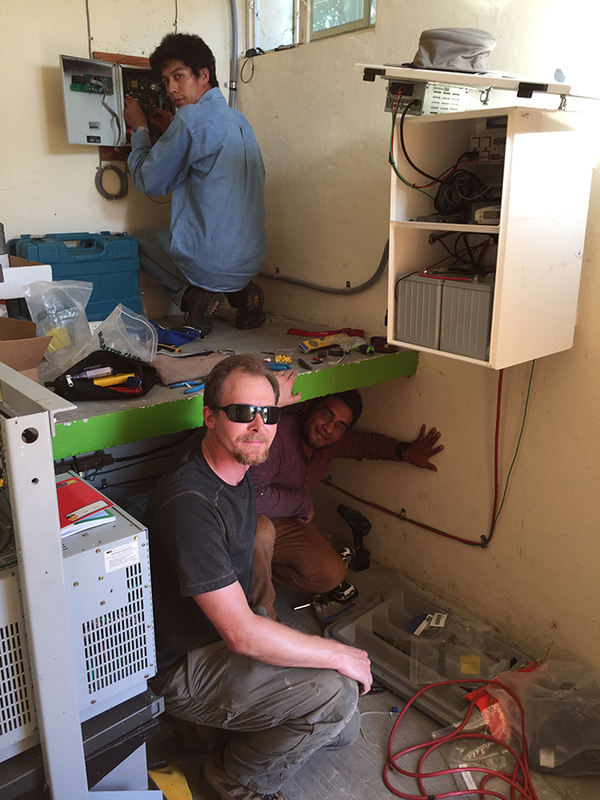 Some of these stations provide high rate data on a regular basis; any currently available high rate data can be downloaded now from the UNAVCO ftp site either directly (ftp://data-out.unavco.org/pub/highrate/) or via the UNAVCO Data Archive Interface (DAI). 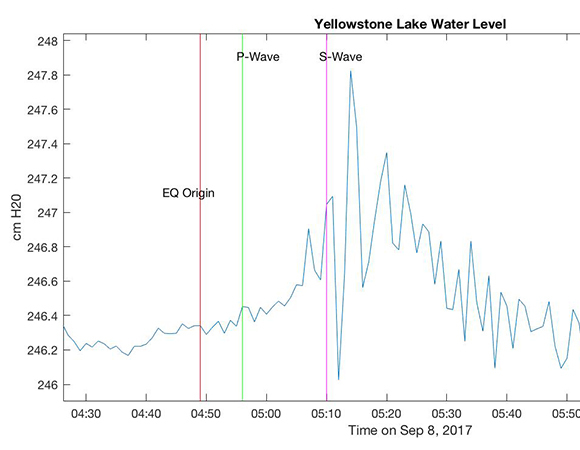 pbo_170908_0450_eq40_coseis_rapid.evt]. 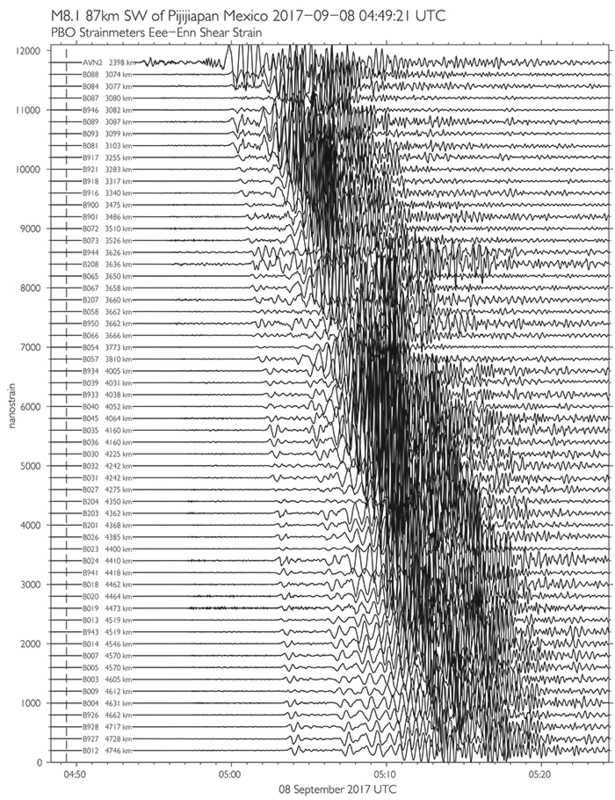 The horizontal displacements in this event file are plotted in Figure 12. 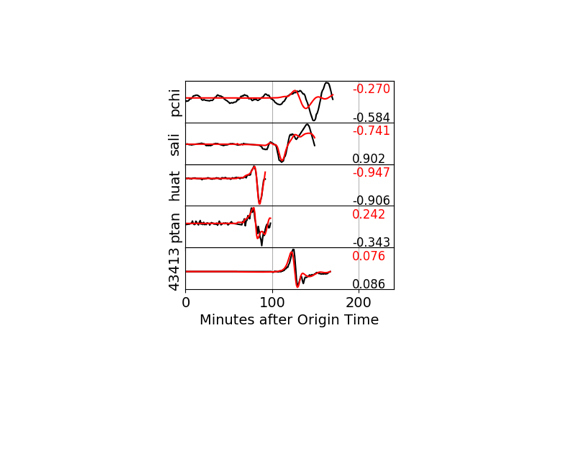 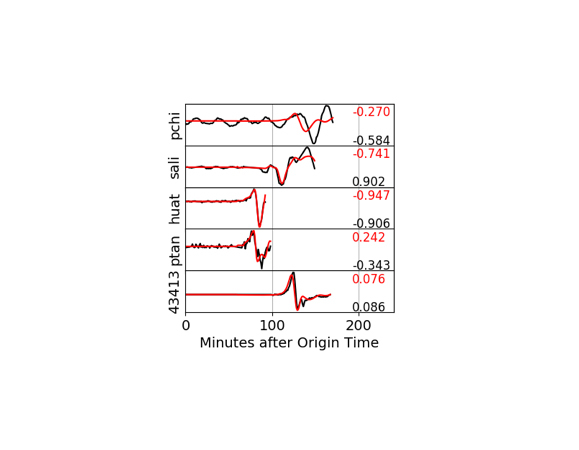 As more data become available, the ACC will also produce a “final” offset solution as well as offsets estimated from Kalman filter time series analyses. 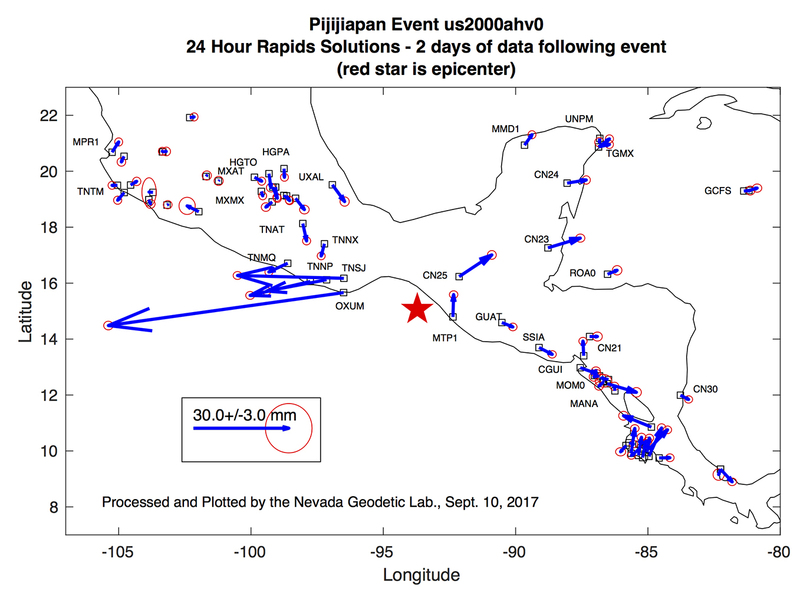 Final and Kalman filter offset files will be added to the event file ftp site: ftp://data-out.unavco.org/pub/products/event. 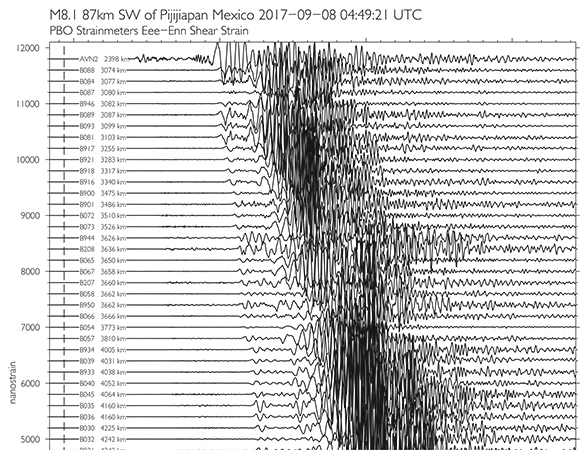 UNAVCO has produced a fully processed 1-sps borehole strainmeter (BSM) dataset spanning the time period of this event, available from the PBO borehole strainmeter event response page under 20170908_Mexico. 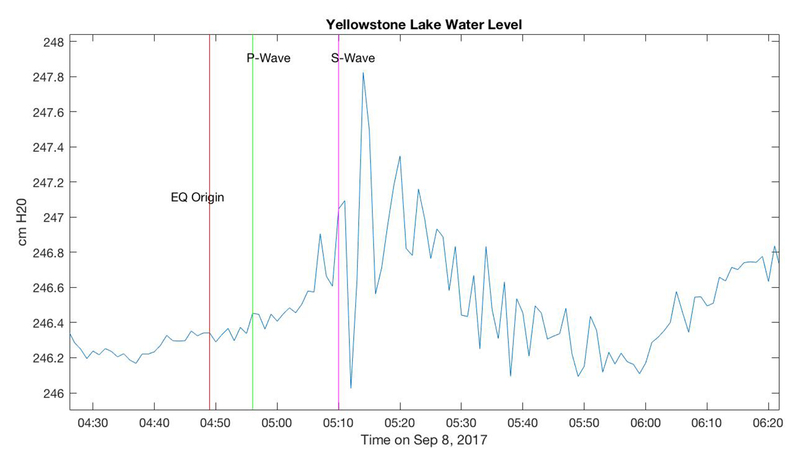 Details regarding available high rate GPS/GNSS data, as well as other data products, will be updated here as this data response evolves.